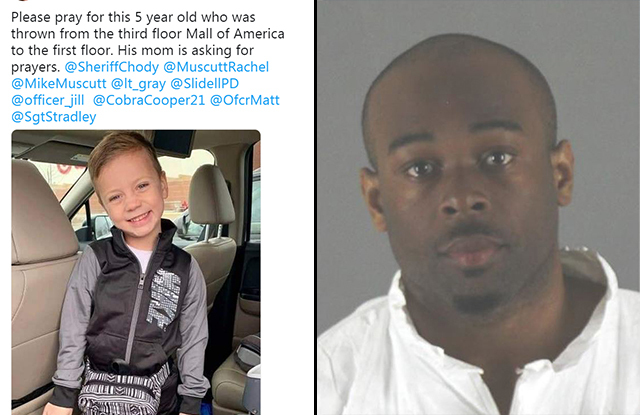 The family of a 5-year-old boy thrown from a Mall of America balcony says he is "continuing to fight his courageous battle." [...] As of 10 p.m. Sunday, more than $500,000 has been raised for the 5-year-old named Landen. A family friend posted in the GoFundMe campaign Sunday morning to thank people for their donations and prayers. 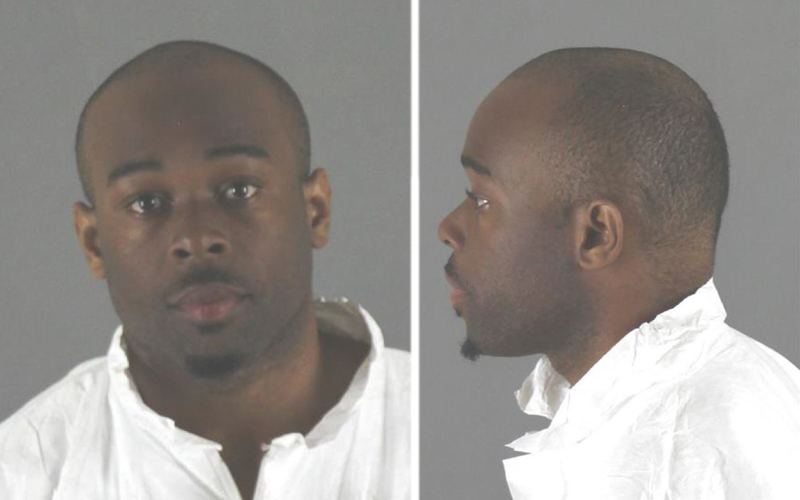 Aranda was also charged in August of 2015 with destroying computers in a north Minneapolis library. According to the criminal complaint, Aranda told officers that "he has some anger issues," and that, "it does not happen all the time."